Metallics Drop-in anchor of size 1/4-Inch, has steel construction with zinc chromate finish for longer endurance. 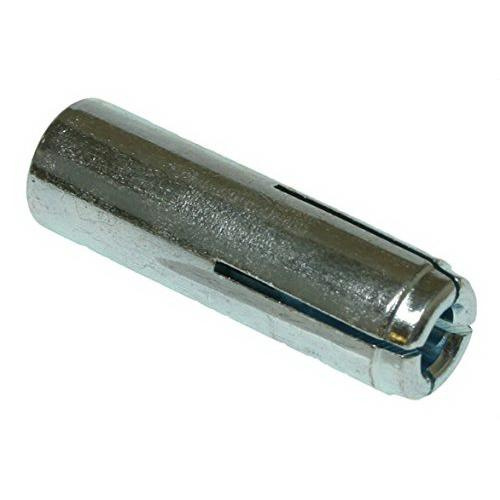 This 1-Inch anchor featuring 1/4-Inch 20 TPI UNC thread, is suitable for use in structural fastening to concrete floors. It has drill size of 3/8-Inch. * Inventory displayed is accurate as of 04/24/2019 15:40 EDT.